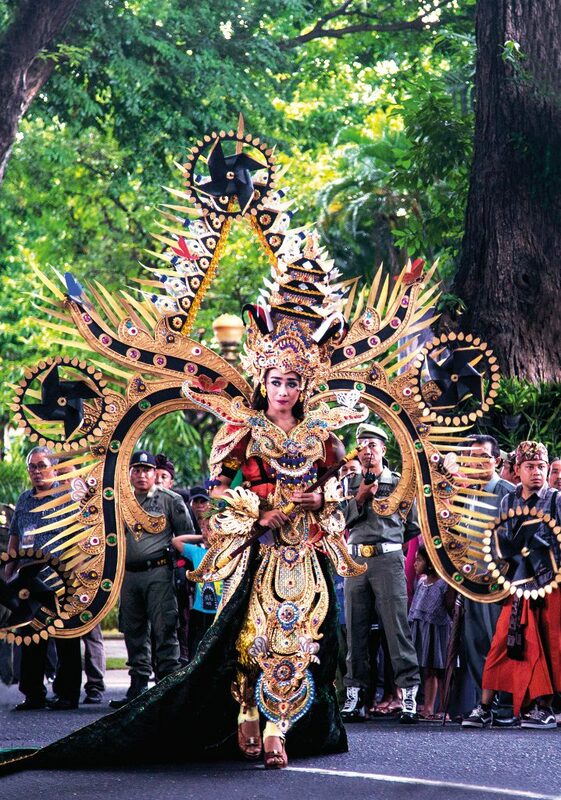 On the 3rd of March 2018, situated at the heart of Denpasar, right in front of the governor’s official residence, a cultural art carnival was held as part of a series of activities to mark the opening of Bali MandaraNawanatya 2018, an annual event held in Bali Art Centre in Denpasar on the weekend starting from March to November, with a break in June to July for the Bali Art Festival. The carnival was officially opened by the Governor Mangku Pastika, who shook the Okokan- a cowbell inspired music instrument made of wood. Following the governor was a fascinating energetic performance by a group of musicians from SekaOkokan Brahma Diva KencanaTabanan accompanied by a group of talented dancers who performed gracefully. Not only concentrating on the instruments, the musicians were also dancing and making manoeuvres. Neat arrangements of Okokan and Bleganjur gave birth to a fast rhythm, sending a surge of happiness to the surroundings and a zest to the ambiance. 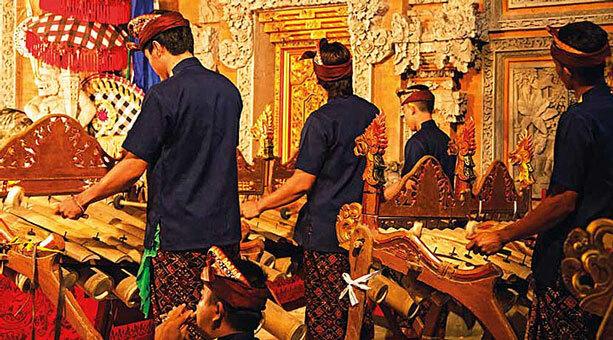 KomunitasSeniPancerLangit brought an Angklung ensemble, which consisted of a group of charming boys playing angklung – a traditional musical instrument made of bamboo, and bleganjur – a simple gamelan arrangement. 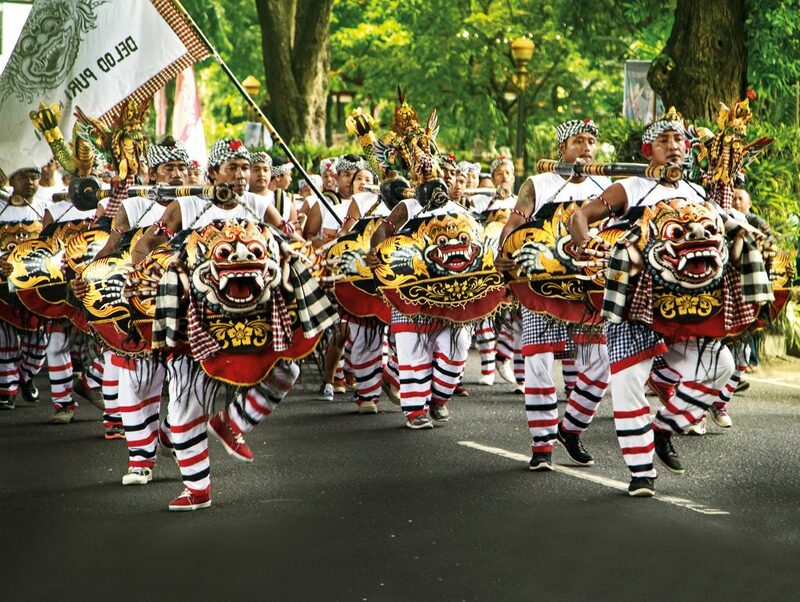 Besides the cultural performance, joining the parade was the marching band from SMAN 1 Denpasar – one of the best public high schools in town, and also a fashion show by Bali Mandara High School. The students of Bali Mandara High School designed thematic costumes and handcrafted the costumes out several types of waste, such as paper, plastic, fabric and other materials. The result was an awe-inspiring costume collection. 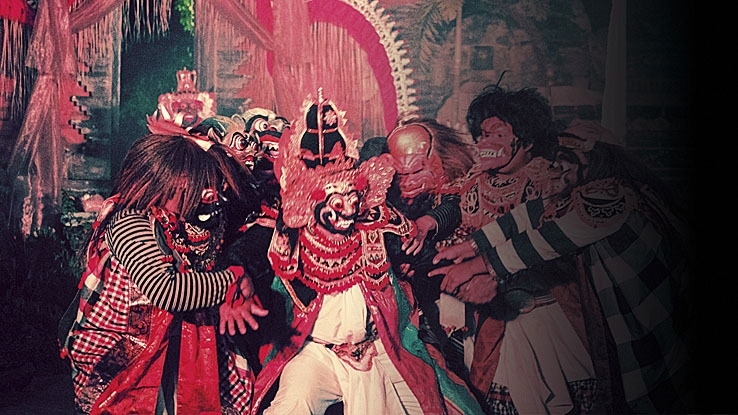 Bali MandaraNawanatya III is the governor’s program designed to encourage the young generation in preserving traditional art and culture as well as to keep their creativity evolving. The event picks different themes for each month. Every Friday, art and cultural workshops, toddlers art performances and creative arts for students are on schedule. Every Saturday and Sunday starting at 6.30pm, we can expect art performances in accordance with the theme of the month. 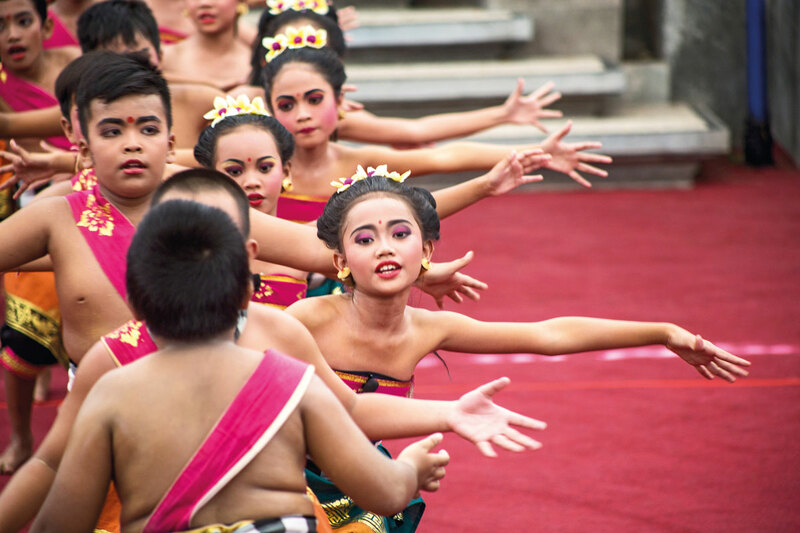 All activities are held at the Bali Art Centre in Denpasar. If you are passionate in art and have the desire to get to know Bali in different perspective, this event should be part of your schedule.